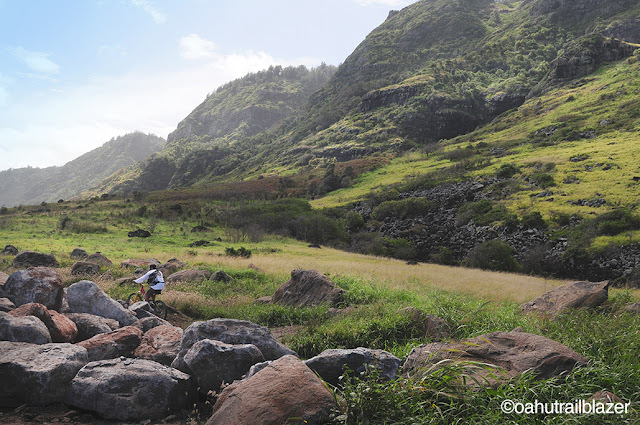 Free-wheelin' on Oahu's true-north shore. 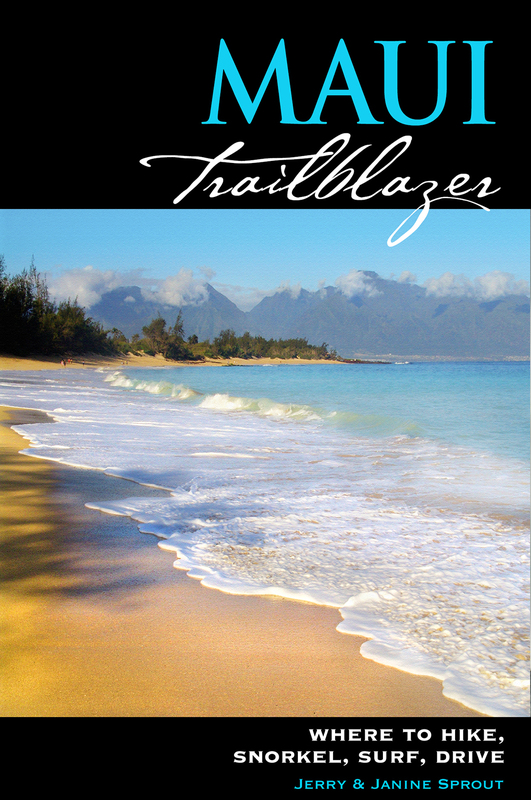 Jutting to the west of Oahu's North Shore—home to all the famous surfing beaches—is the Mokuleia Coast, a ten-mile run of undeveloped beaches that faces north and is hemmed in by the Waianae Range. 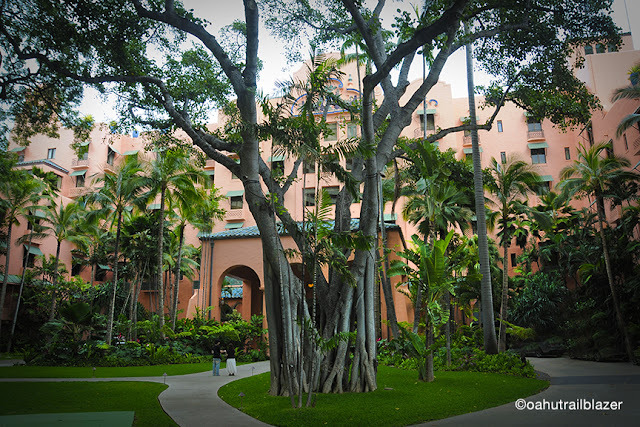 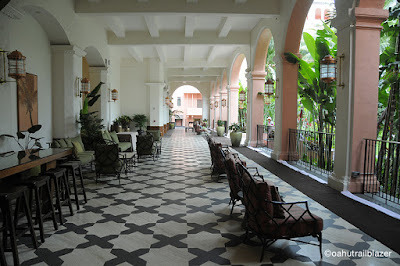 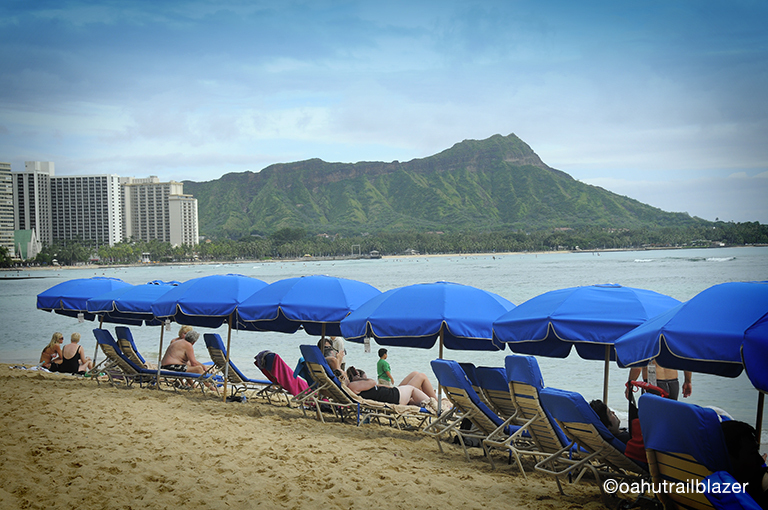 Since no resorts are nearby, most visitors bypass this place in favor of its better-known neighbor. But Mokuleia is worth a special trip. 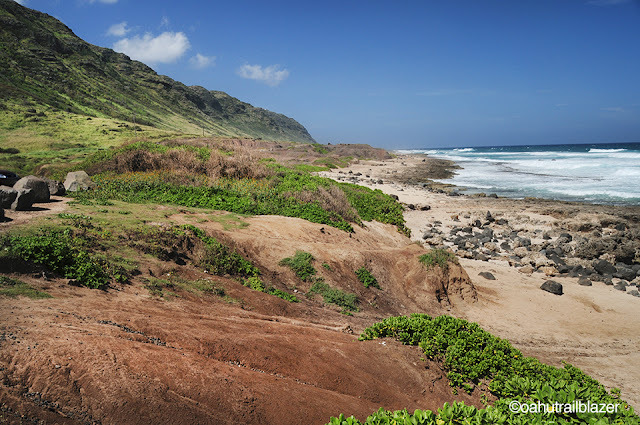 At the end of Farrington Highway is the beginning of a three-mile trail to Kaena Point Natural Area Reserve, the northwest tip of Oahu. 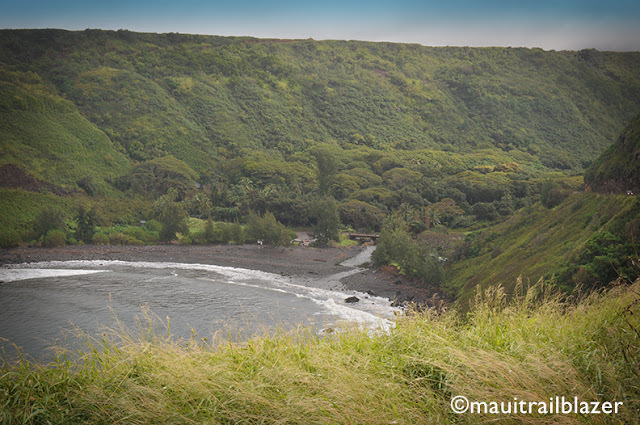 In the bygone sugarcane days, a narrow-gauge railroad (somehow) rounded this point, which today is home to Laysan albatross and other seabirds. 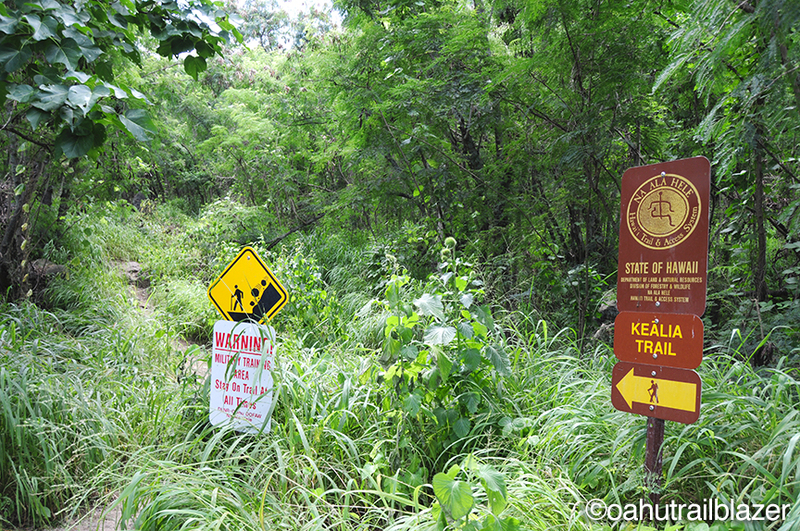 The Kealia Trail is the better of two routes into the Waianae Range from Mokuleia, neither of which require a hiking permit (unlike the trailhead on the Makaha side of the range). 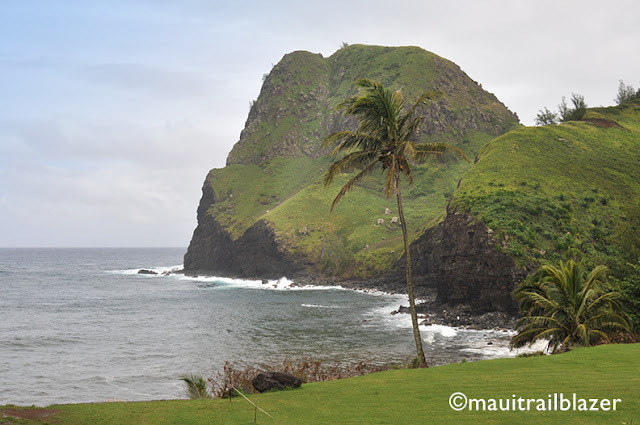 Lofty views are in the offing, as gliders from Dillingham Field often soar by at eye level. 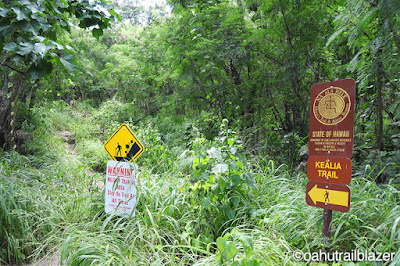 At the top, trekkers can check out the Pahole Natural Area Preserve. 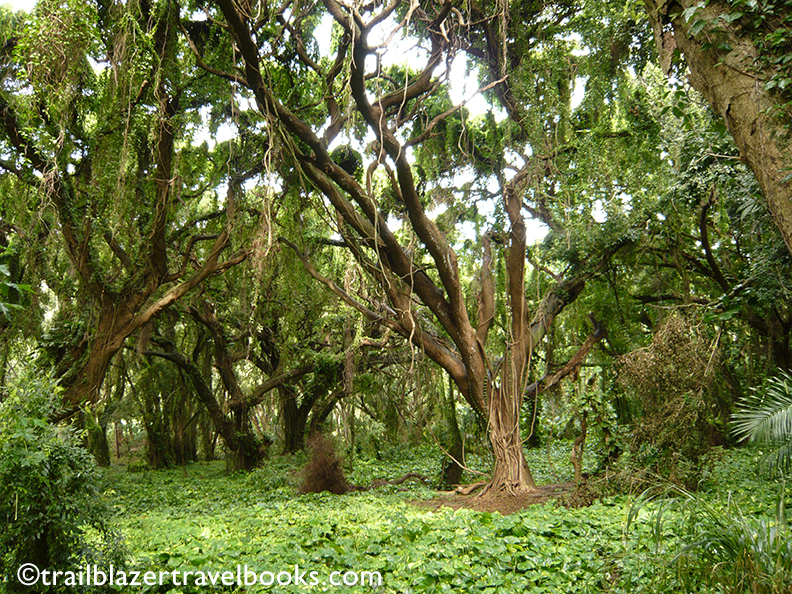 The top of the Waianaes are open forests. 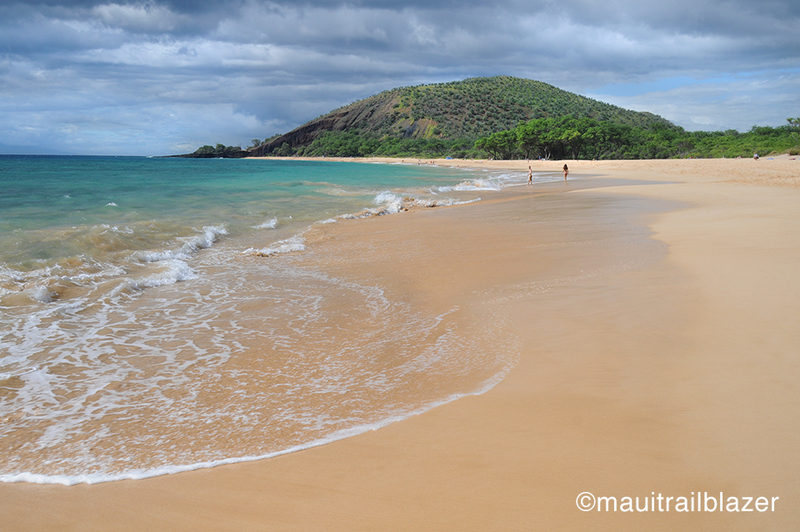 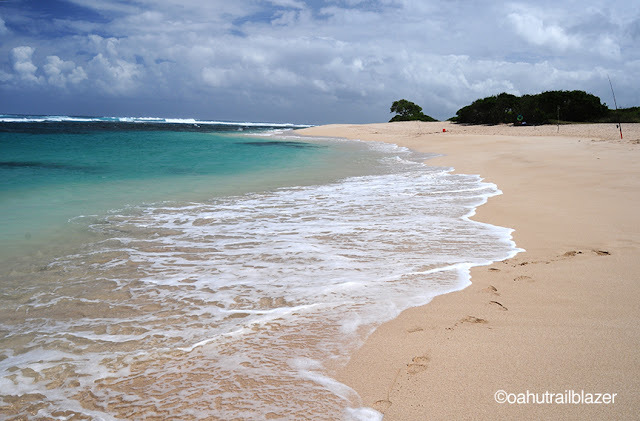 Makaleha Beach Park is also known as Lost Beach, since this is where some of TV series 'Lost' was filmed. The access is via an unmarked trail along a horse pasture. 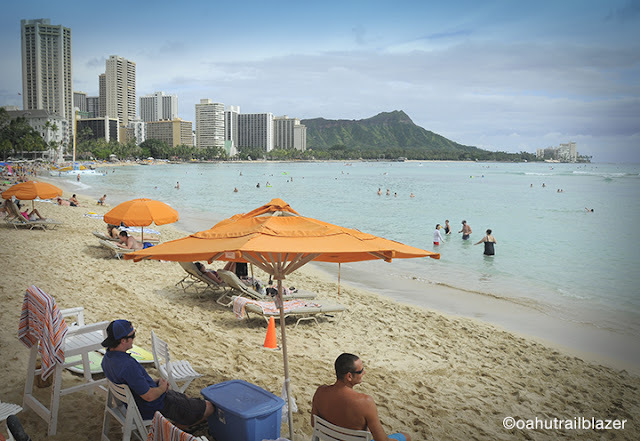 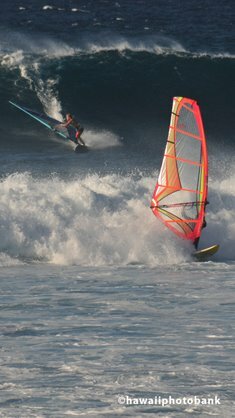 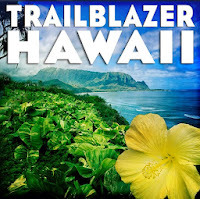 Oahu Trailblazer has more details on the many unheralded play areas of this coast. 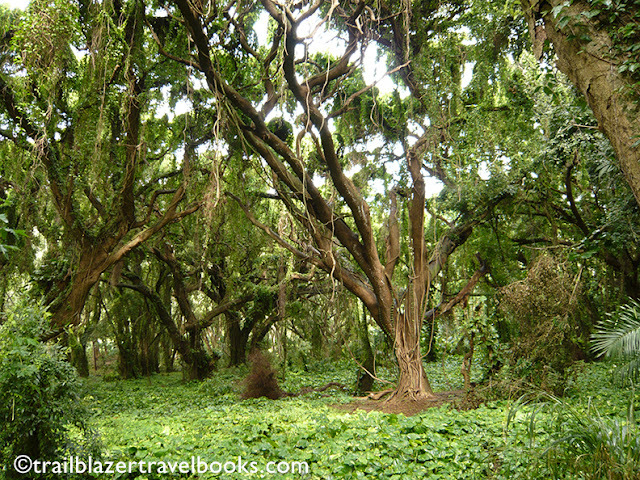 Almost all tourists join the conga line of rental cars on the southeast shore of Maui along the twisty Hana Highway. 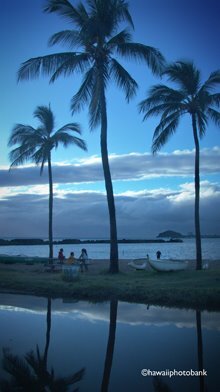 Far fewer challenge the wild north shore on Highway 30 through Kahakuloa Village and the cliffside swerves of the windward northeast coast. 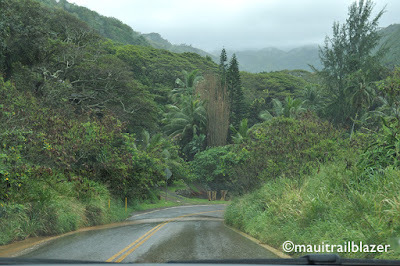 First tips: Try this trip in a clockwise direction, going north out of Lahaina, since most people go this way and you encounter fewer cars coming at you. 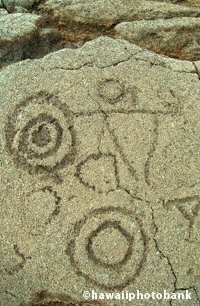 Four-wheel drive is not necessary, but for a two-mile stretch into and out of the village, a car two-feet wide would be helpful. 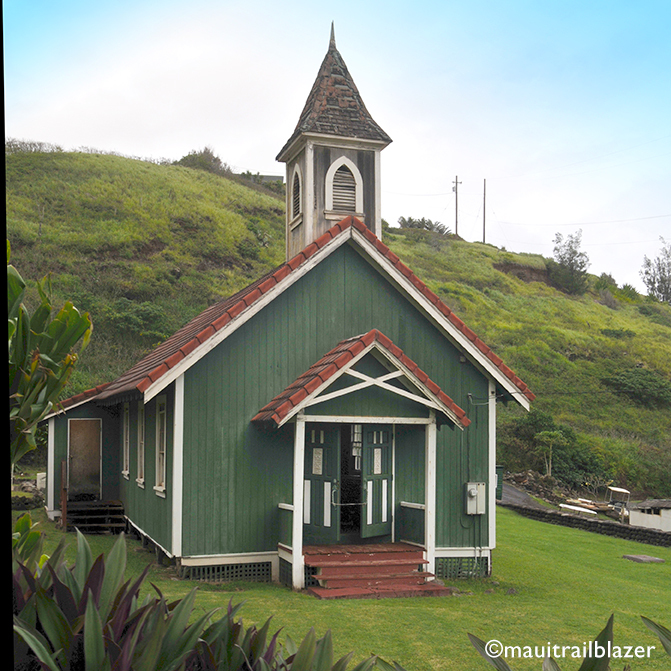 After the Ritz Carlton in Kapalua, the scenery shifts from chocablock resorts to really rural. 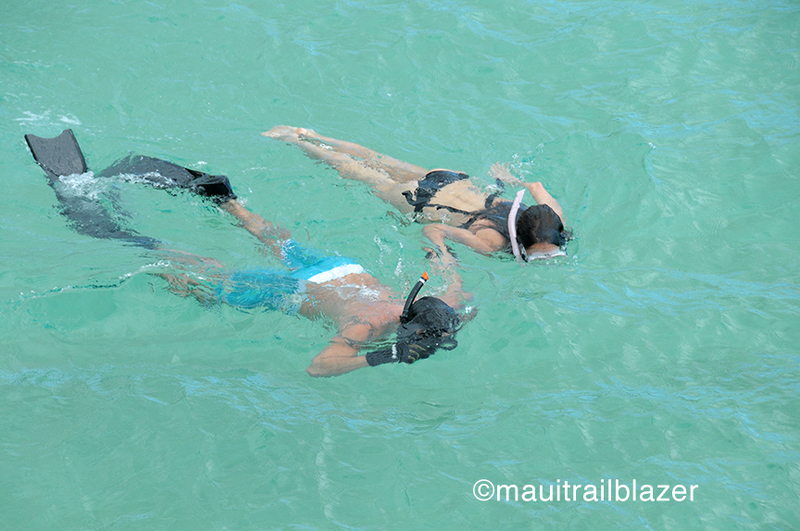 Among the first stops are the bays at the Honolua Marine Preserve, where a short walk through lush leafy trees leads to some of the island's best snorkeling (see above two pics). From the bluff at Honolua Bay is a ringside seat for world-class waves that attract the island's best surfers. For most of the way on the northwest shore, Highway 30 is a green breeze. 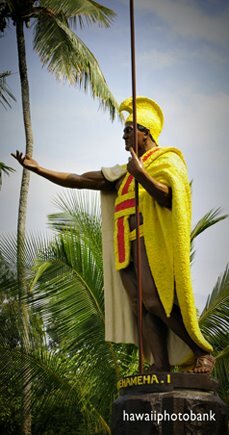 Kahakuloa Head, the "Tall Lord," bookends the village. 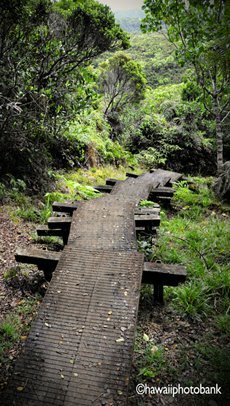 Sights before the village include Nakahele Blowhole, Ohai Loop Trail, Eke Crater Trail, Bellstone Pools, and the Waikalai Plateau Trail. 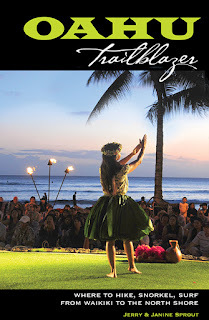 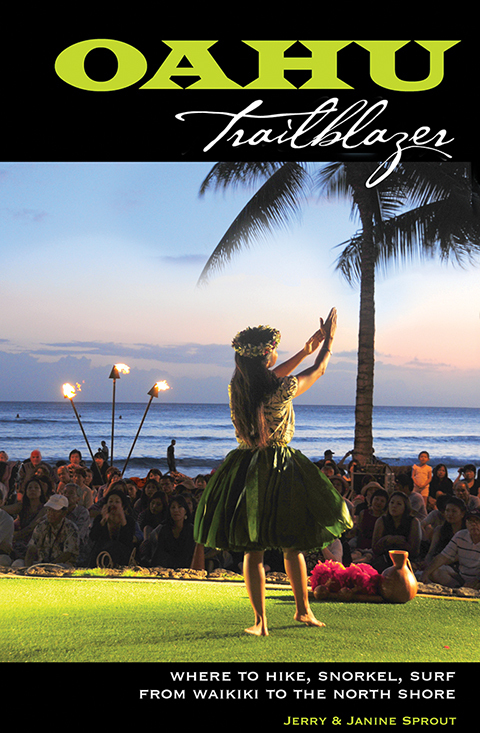 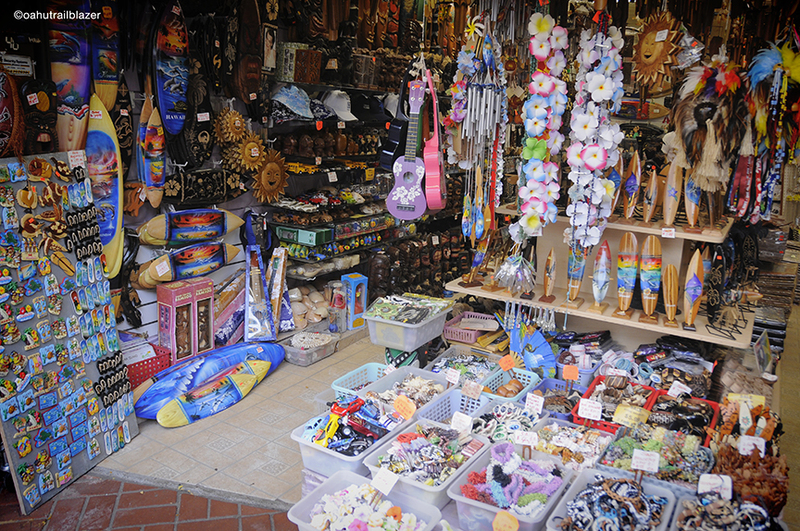 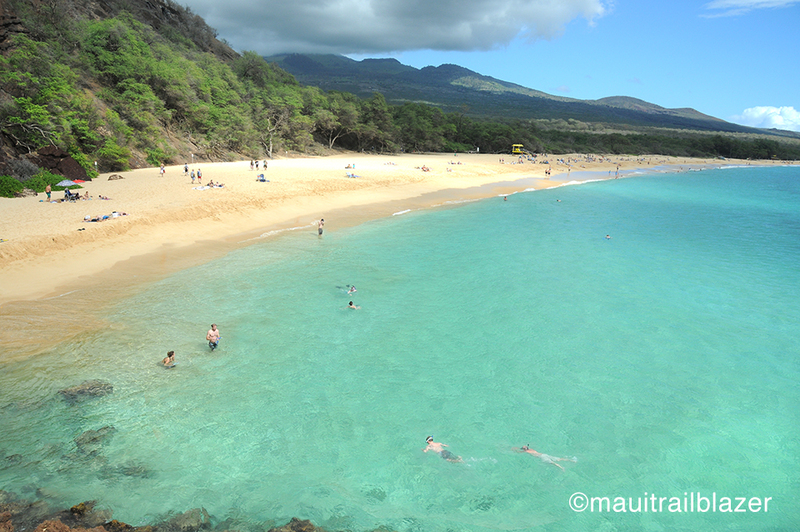 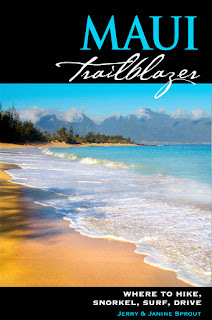 Maui Trailblazer has the details on where to stop, since a few of these spots are not on the tourist radar. Francis Xavier Mission is beautfully set above the small town. 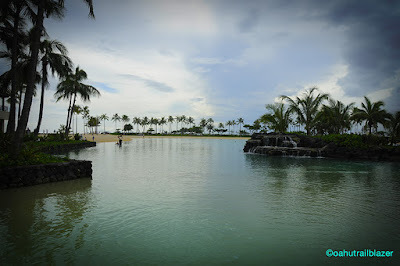 On the the way into the village, the trailer that is Ululani's Shave Ice is a highlight. 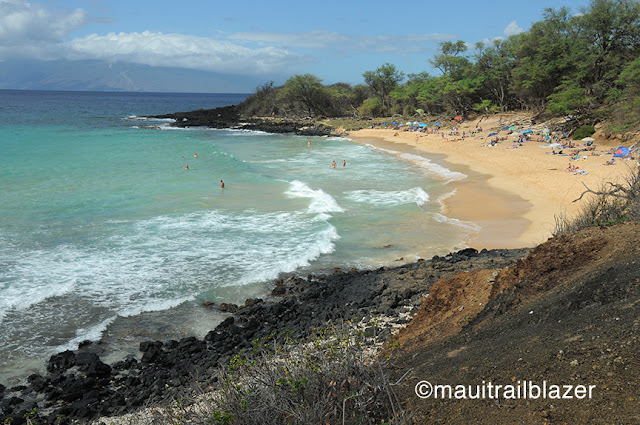 After climbing about of Kahakuloa, you pass the trail to the head, and then Kaukini Gallery. 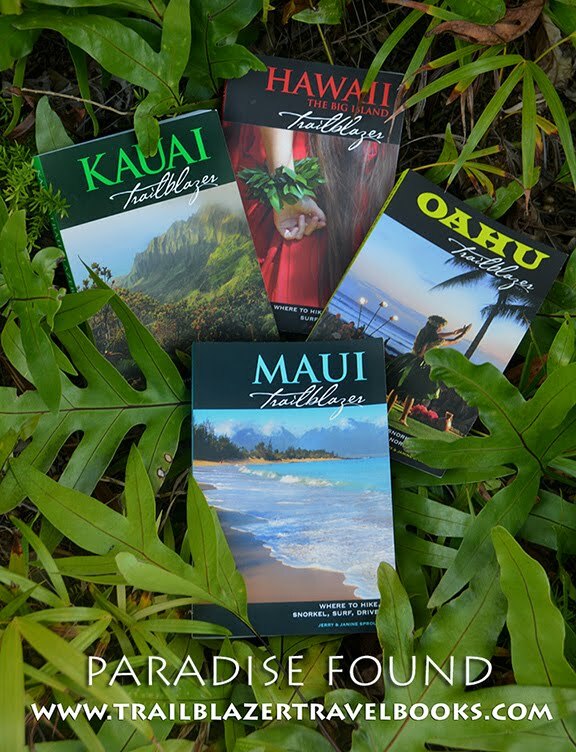 Farther down the coast is the unmarked trail to Makamakaole Falls and the well-known trail to Waihe'e Ridge, one of the better mountain hikes on Maui.